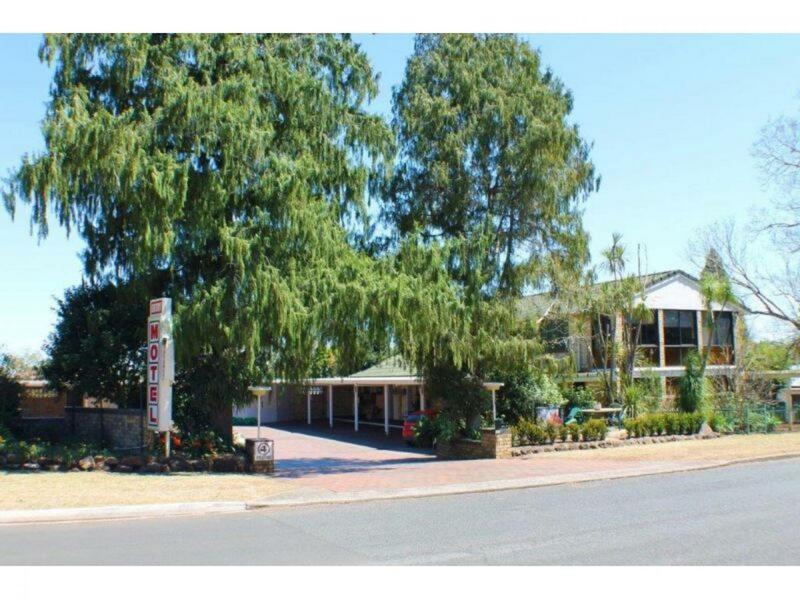 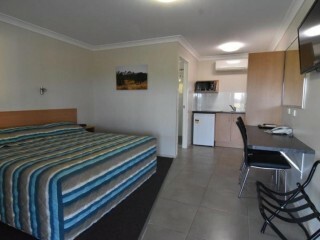 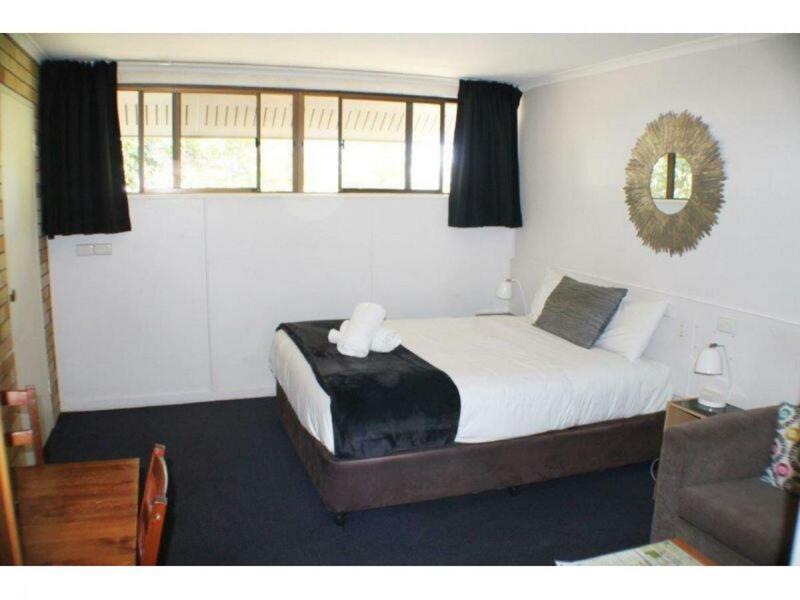 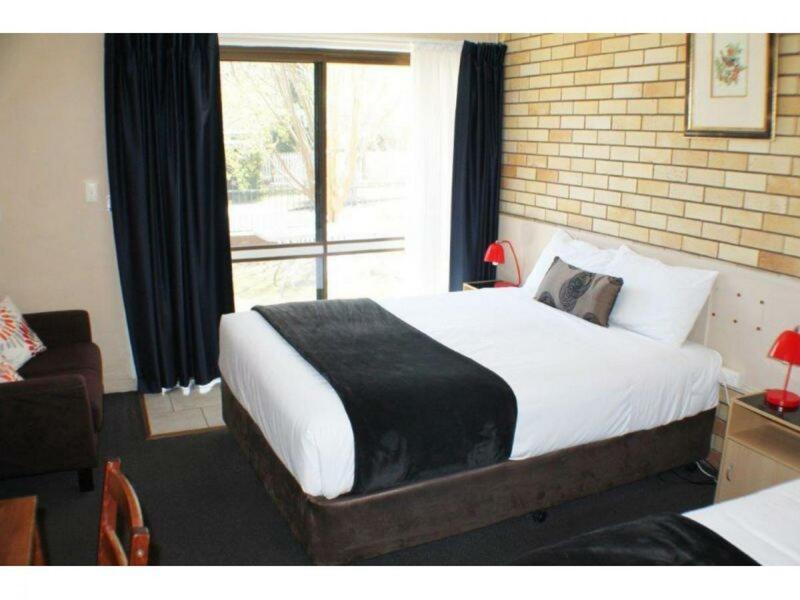 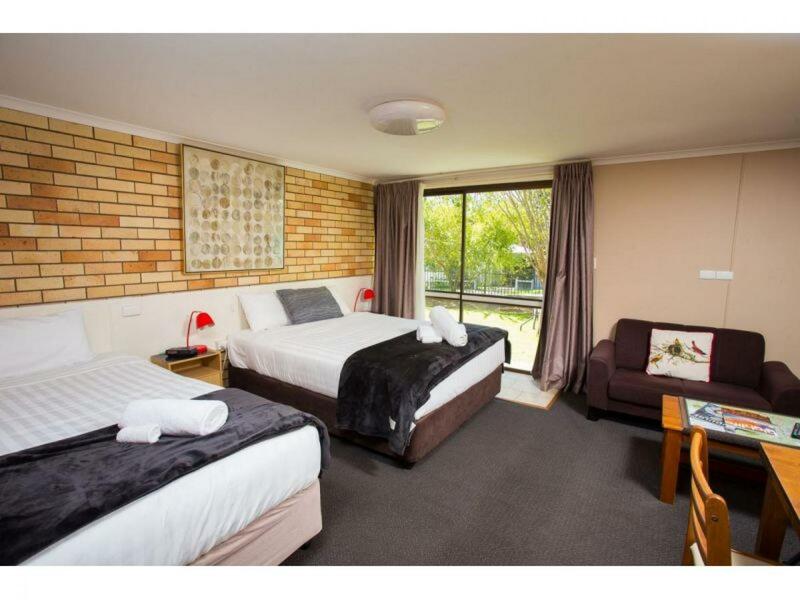 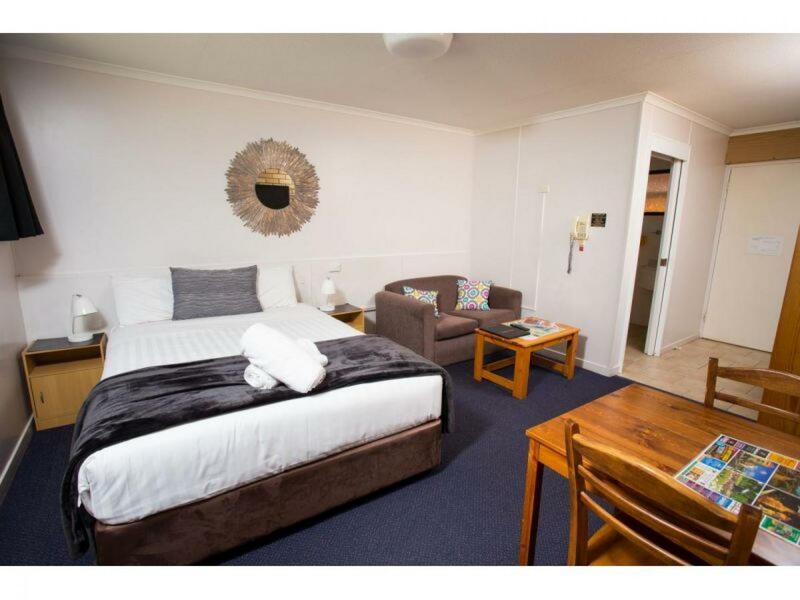 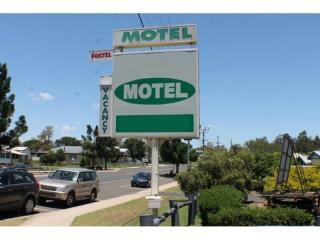 We are offering the leasehold interest of a very well presented 3 star Motel of 13 rooms, located in Toowoomba on the Southern Downs region of Queensland. 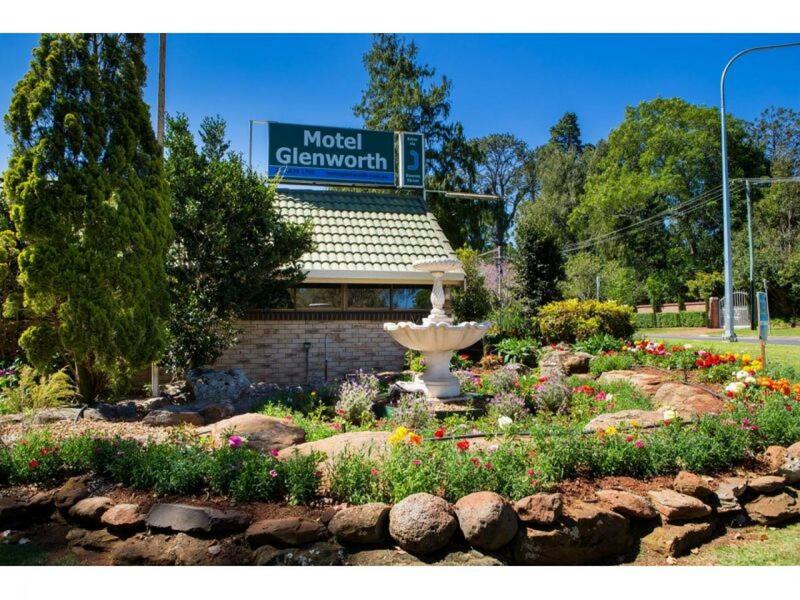 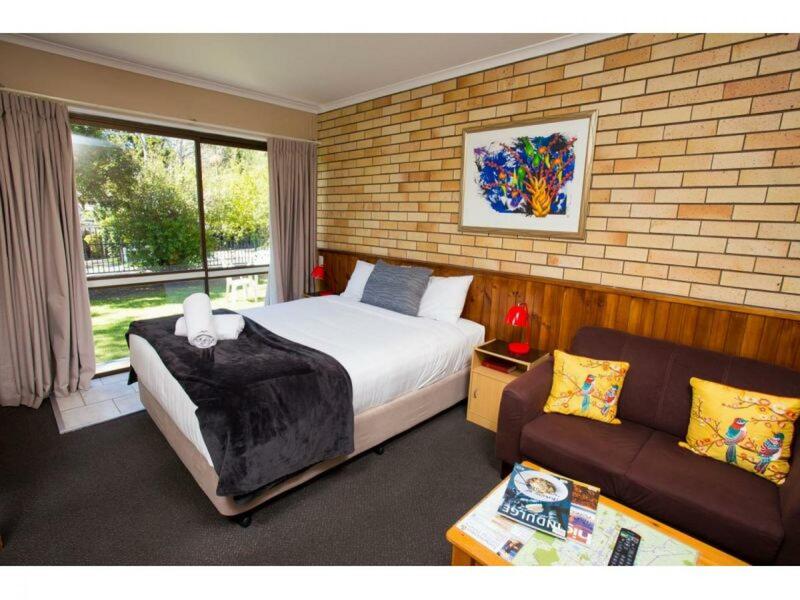 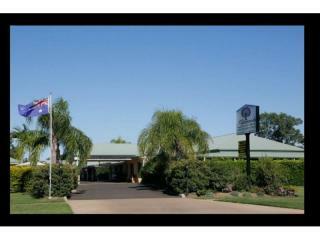 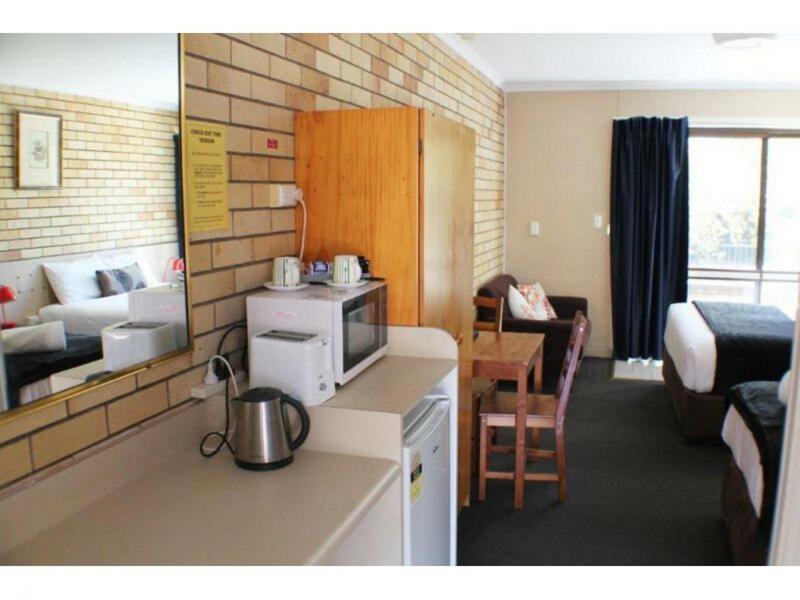 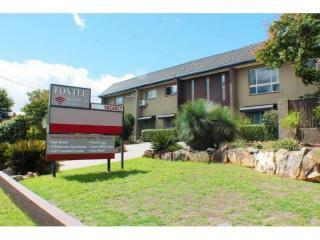 This Motel benefits from being so close to the Hospital and associated Medical facilities as well as Toowoomba Grammar School. 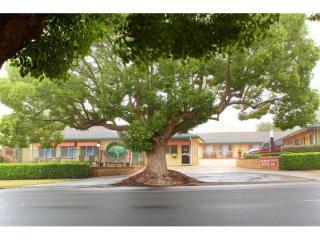 The Motel has a contract with a major local Company and has a consistent occupancy of 75% . 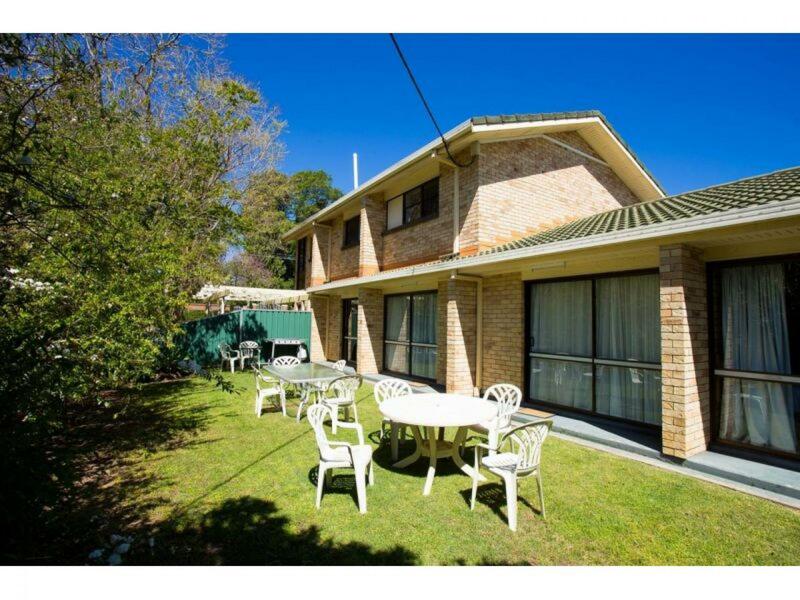 There are 21.5 years to run on the lease and the Residence is a delightful fully self contained 2 bedroom apartment about the Reception area. 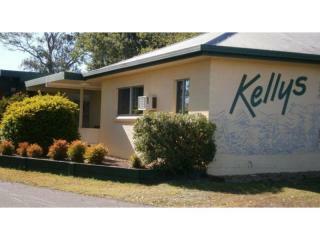 Net profit of over $130,000 makes this a very solid purchase for new owners.